Shearwater will be opening for Coldplay on several dates this July. 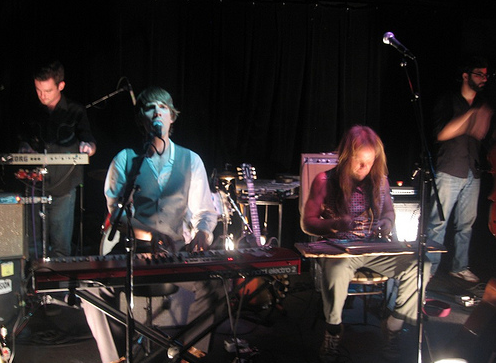 Shearwater’s set from last Sunday night in DC was taped by NPR’s “All Songs Considered” and can be heard here. This is really amazing. They are like the biggest band on the planet, yeah?